In today’s world, online presence plays a crucial role and hiring the right candidate to undertake the right job makes the business successful. 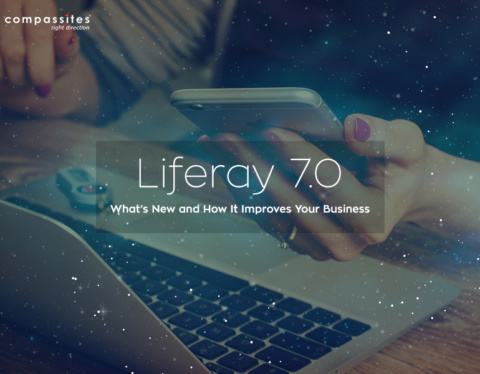 Whether you’re trying to build your website, mobile applications, or keep business-critical applications on the cutting edge, everyone needs a code. Hiring dedicated resources help you to reduce many costs such as recruitment, promotion, training, infrastructure etc. compared to your in-house employees. Are there any startups in the US, Europe, and Singapore that need to hire developers or programmers or coders from overseas, or to outsource their software development service? If yes, so you are at the right place, here in this article we will brief you how you can hire programmers on demand. There are common marketplaces for finding programmers, like eLance, Stack Overflow, Upwork etc. But this is a more professional way that offers freelance programmers for hire. These are a site that programmers particularly like, and it’s more of a community. There is a jobs board here to find programmers to hire, too. But if you are looking for pre-vetted premium technical talented developers in US, Europe, and Singapore, you can go for premium market places, who outsource qualified programmers relevant to project. Lot of coming up with different ideas, important is to observe which companies are constantly innovating, and how do they do it? 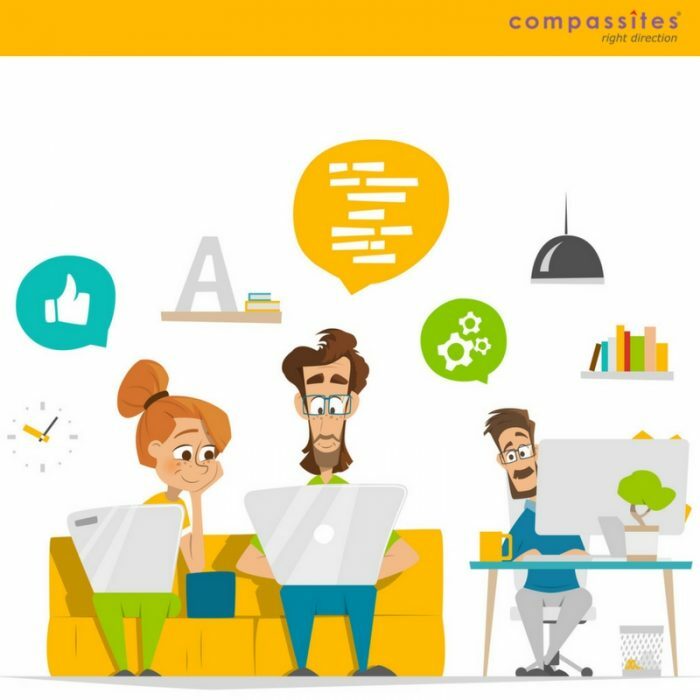 Compassites is an excellent place to find qualified programmers, as it has higher levels of technical expertise in this area, they prepare their developers in a correct way. They have built this platform to help startups find talented developers. It allows you to search through their database of thousands of developers based on skills, university, age, etc. Once you find someone with the skills you need, simply send them a message and bring them on to your team. Flight, Cheap Air Tickets , Hotels, Holiday, Trains Package Booking – Yatra.com and many more..
What makes their business unique: They provide cost-effectively and experienced Android developers for faster app development process. 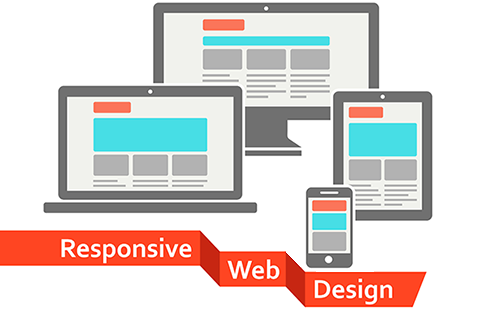 So you can also create extraordinary business strategies with their highly skilled and qualified developers for your business needs. They offer custom services to a wide range of industries by exceeding their client’s expectations. You can even interact directly with the team regarding your project, just as you would with your in-house team. They understand that every task requires different skill-sets and hiring models. They give you the flexible hiring models suiting your needs on Monthly/Weekly/Hourly basis.